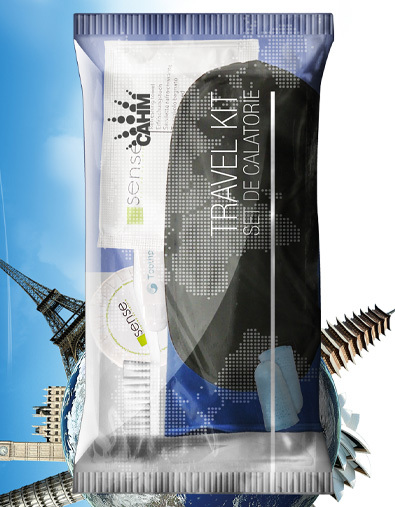 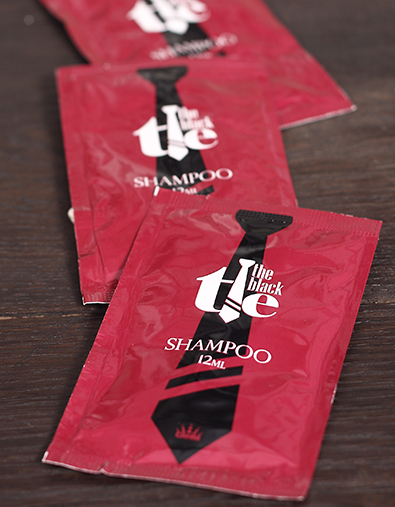 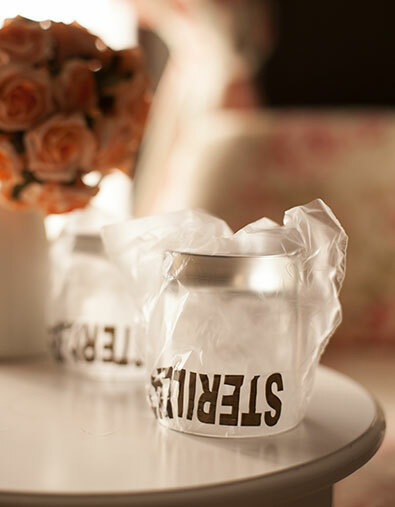 The Black Tie hotel shampoo sachet was created after carefully analyzing our customer's preferences. 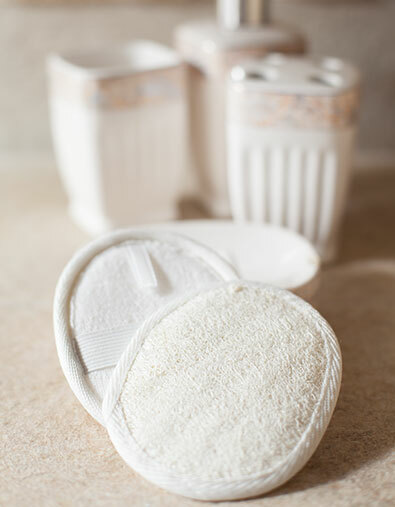 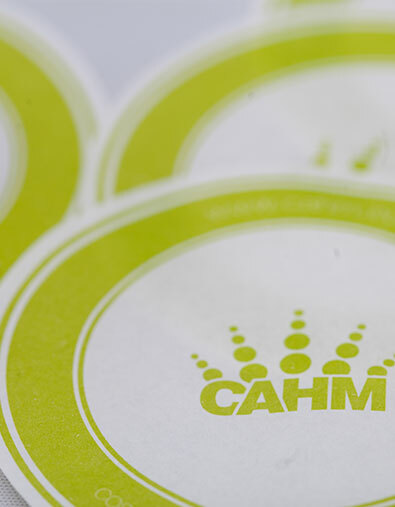 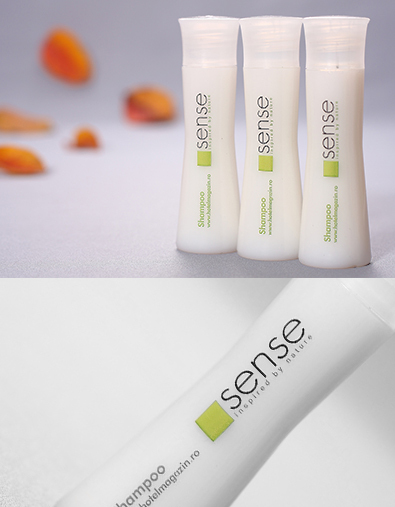 We used a tonic and invigorating fragrance with a neutral pH and without parabens. 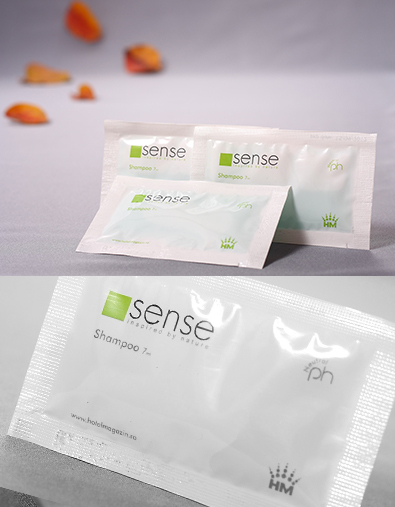 The design for this hotel shampoo sachet is in accordance with the business clientele, suggesting elegance and professionalism. 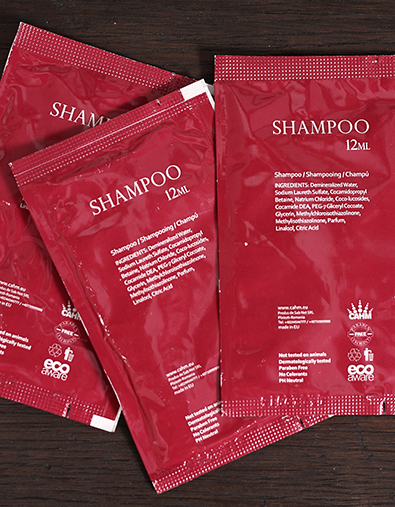 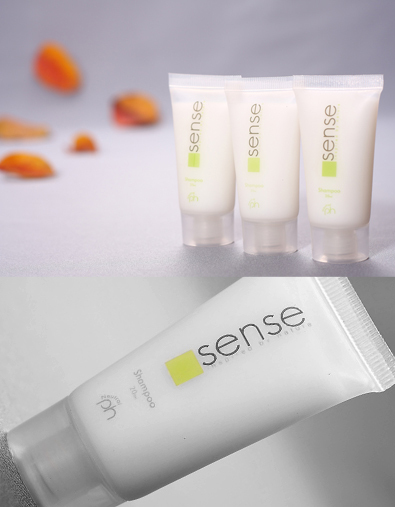 The sachet containing the shampoo has a pleasant design, simple and refined, being the most cost efficient product of the line. 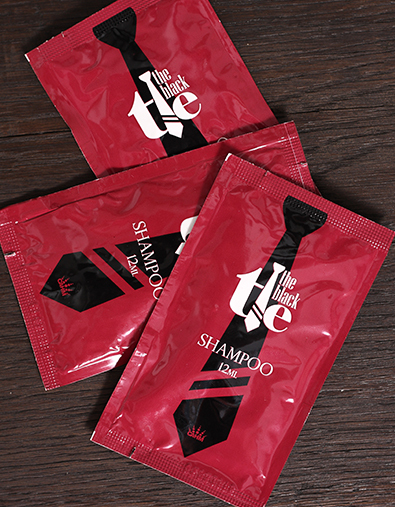 For the business clientele or simply to impress your more demanding customers through elegance and refinement!